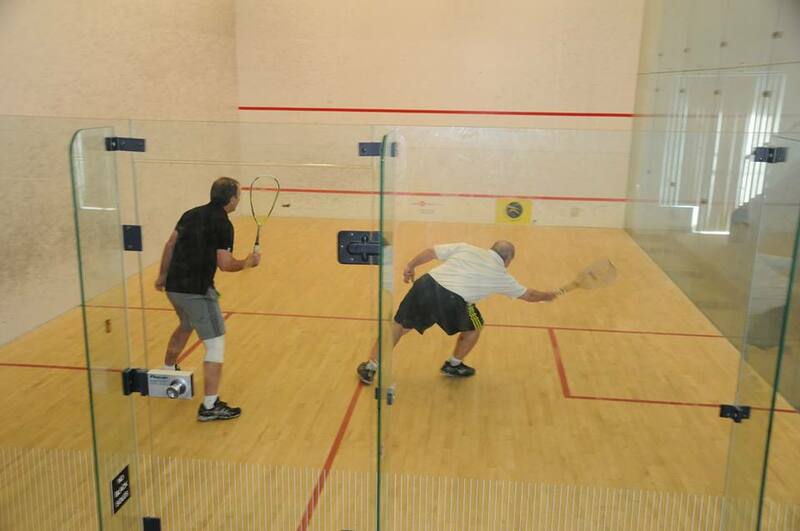 The Executive Squash and Fitness Club has been a leader in teaching squash to players of all ages and levels of play. 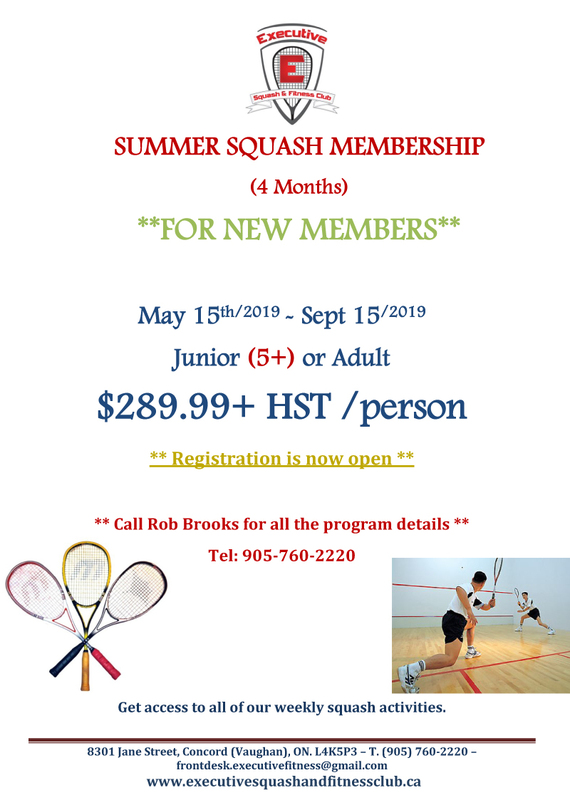 Robert Brooks has been a squash professional in Toronto since 1994. 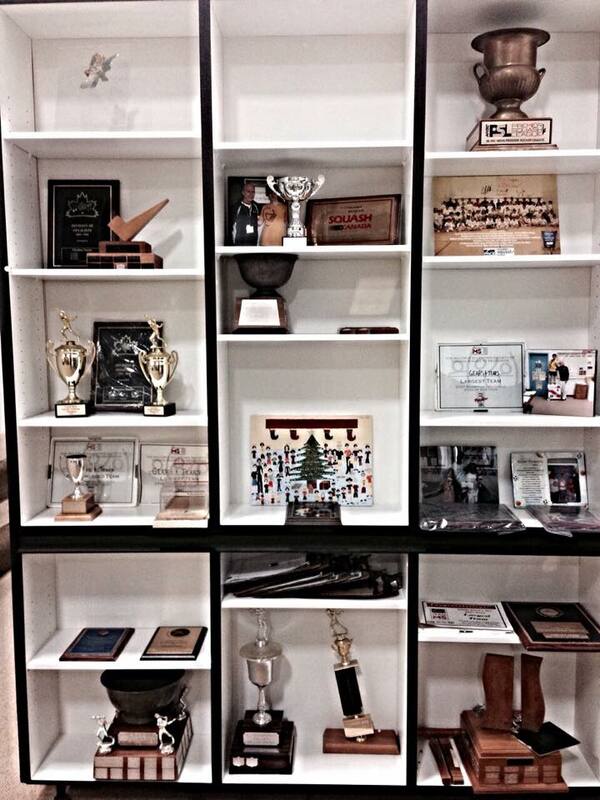 The club puts equal importance in teaching beginners as well as Canadian National Champions. Executive Squash is very much a family club. We instill in our layers a passion for the game, and currently many students are coaching in clubs throughout Toronto, Canada and the United States. 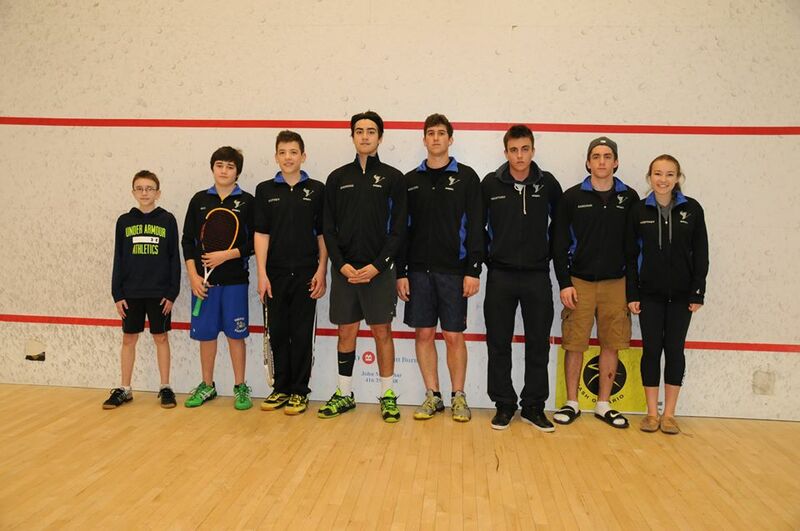 Excellence in squash enabled many of the players to continue their squash careers in top schools across Canada and the U.S.
Our Junior Squash program begins training from as young as 4 years old, and has attracted much attention over the years. 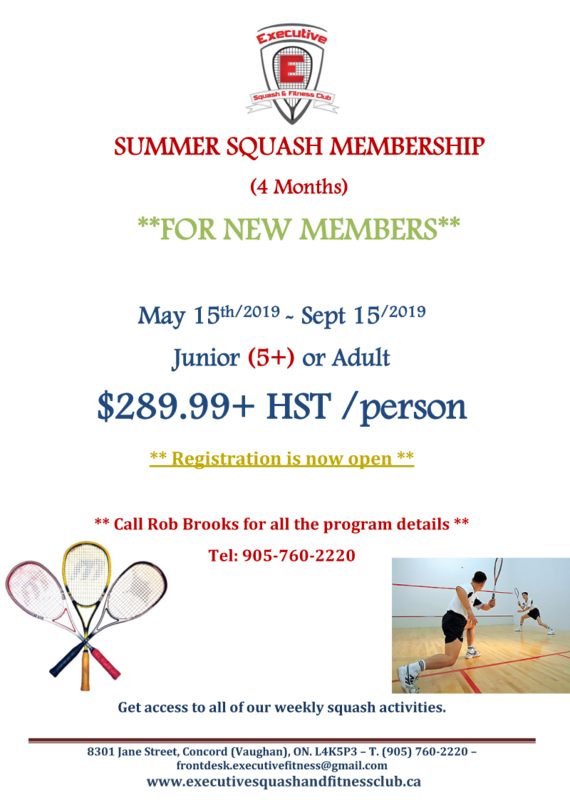 We also have summer squash training camps available every year from July – August at no additional cost. 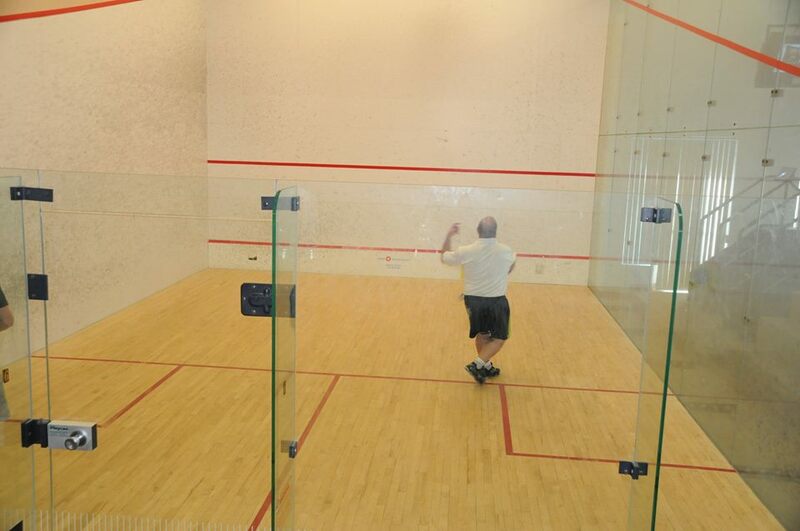 Executive Squash and Fitness takes great pride in being one of Ontario’s largest and most dynamic fitness facilities. 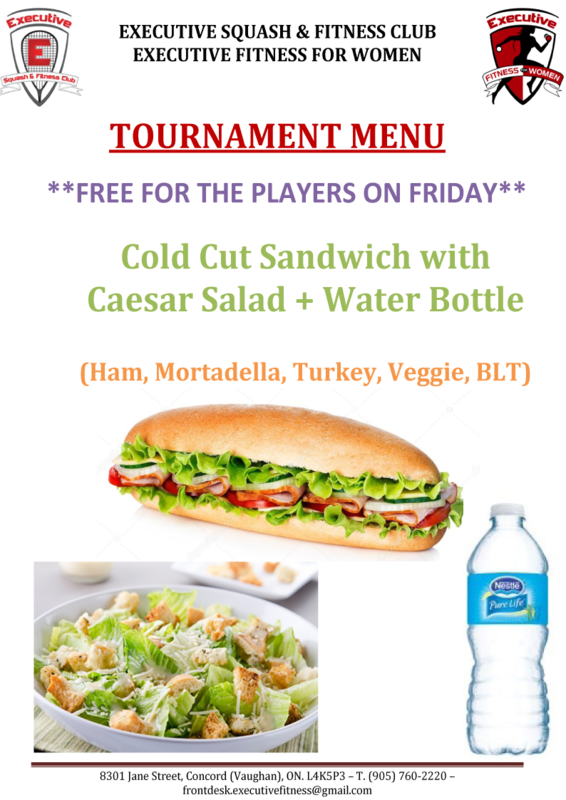 Our program is created specifically to cater to all ages, and guide players through their athletic level and advance in a healthy and safe environment. 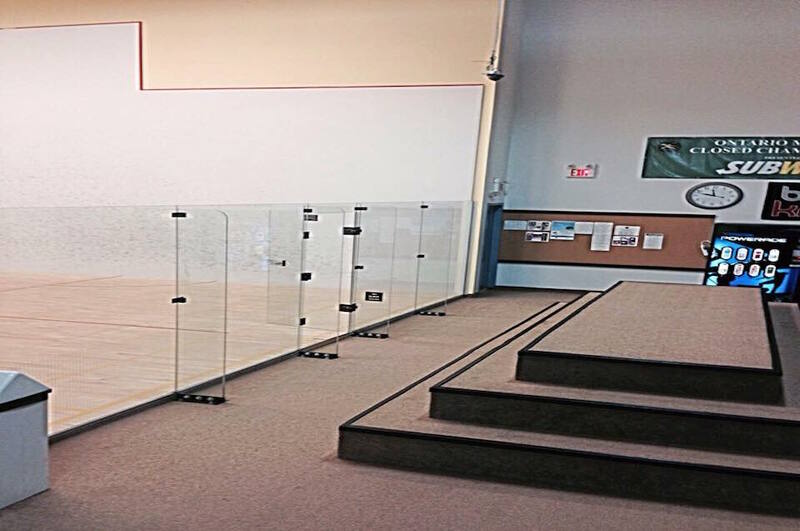 Our 7 Olympic sized professional squash courts! All levels, children and adult programs, beginner and professional programs available! 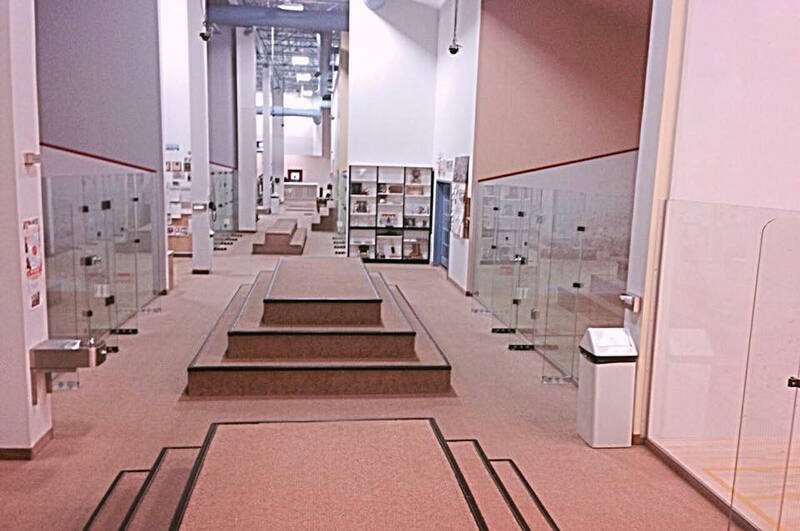 Even without a membership at the club or a squash membership, you can enjoy our facility on a walk-in basis. Please call in ahead of time and book a court.